Hi! Thanks for stopping in to take a look at my work! 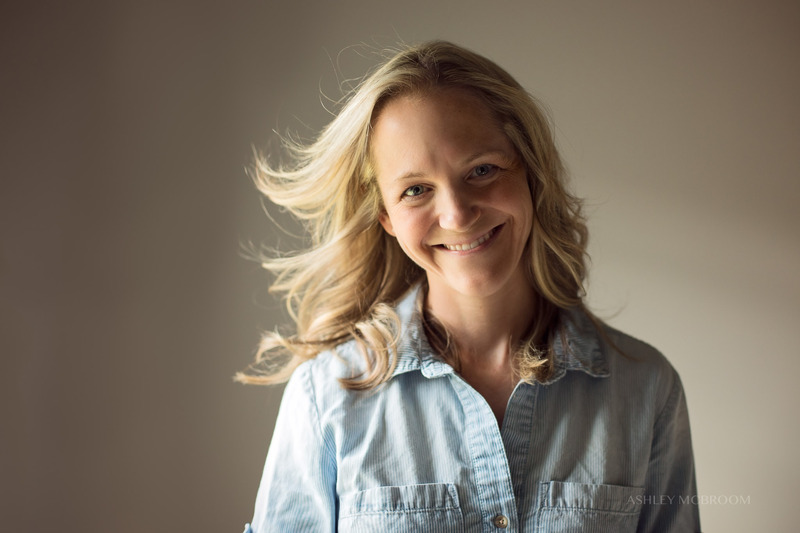 I’m an award-winning children’s, newborn, and family photographer, and my goal is to create heirloom quality artwork for you through a session that is FUN! I’m Ashley McBroom, a wife and mom of two here in the Atl. (And no, I’m really not cool enough to call it “the Atl”.) I was born and raised in Georgia and I graduated from Georgia Tech – Go Jackets! Afterwards I spent 10 years in the Bay Area in California where I met my husband and where we had our boys. Although I couldn’t be happier about being back home in the south, California still holds a special place in my heart. The weather! The scenery! The food! Ahhhh…. I started out in marketing and advertising, but it wasn’t until I created my photography business that I realized it’s possible to genuinely love what you do. I know, I know, it sounds so cheesy but it’s really true! I bought my first DSLR and prime lens in 2010 right before my first little guy was born and I’ve been hooked since. To me, capturing a moment is half of the joy and the other half comes from editing it to achieve my artistic vision – I simply adore it. When I’m not photographing (or getting paler and paler by the moment editing in my dark office), you can find me playing board games with my kids -which we all have the tendency to take a little too seriously at times! -, enjoying tennis with my husband, crafting, or hiking with my family or friends. I love coffee, sunshine, hole-in-the-wall restaurants, Anthropologie, and red wine. I’m an extrovert and if I stay indoors too long without company I tend to go a little crazy. I want our time together to be enjoyable and relaxed. My sessions are even dad-proof, they almost always walk away surprised by how painless it was! I don’t expect your children to sit perfectly still and I don’t expect you to know how to stand or where to look – that’s what I’m there for! I encourage natural connections during sessions and I strive for genuine smiles and interaction. If I’m photographing your children, we’ll play lots of games and I’m not afraid to make a total fool out of myself to get the best shot. I view my clients as my friends, and I love creating magic together. I’d love to get to know you and have the honor of photographing you and your loved ones! 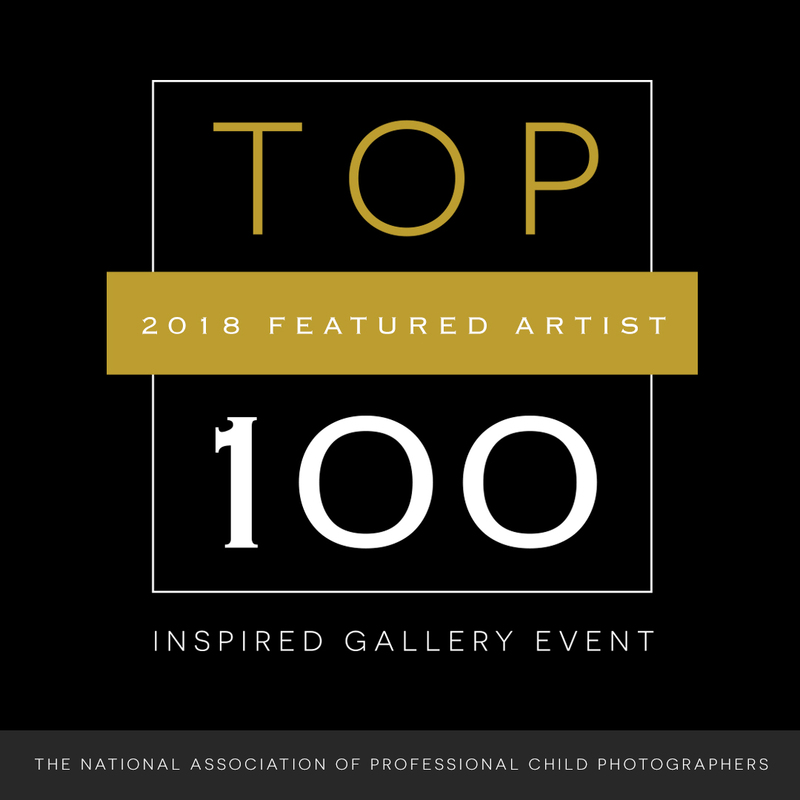 I am honored to have been selected as a NAPCP 2018 Top 100 Featured Artist!